Sunk by torpedo boat, 10 June 1918. Video: S.M.S. 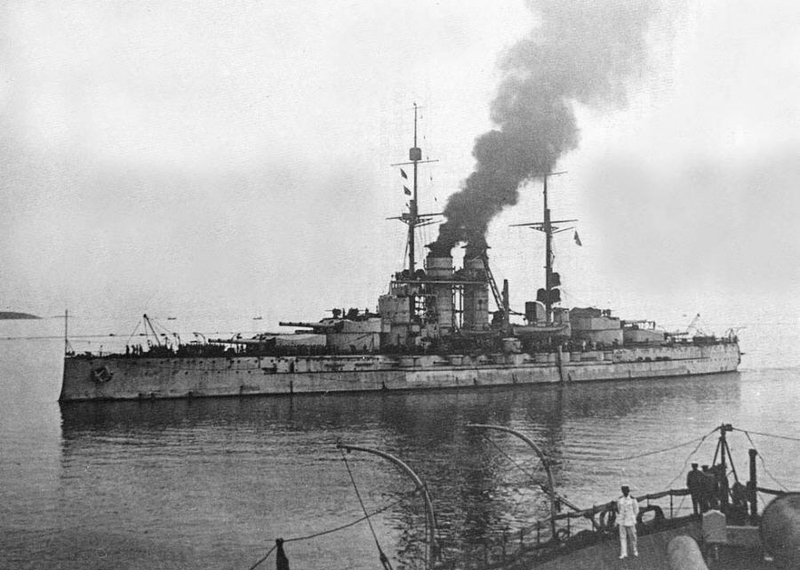 Szent István sinking (.mp4, 1.2Mb). Viribus Unitis class (aka Tegetthoff class) ships: Viribus Unitis, Tegetthoff, Prinz Eugen, Szent István. If you have spotted any errors on this page or have anything to contribute please let me know. Privacy. BattleshipList.com 2004-2019, Copyright © Raseborg Web Development ltd.